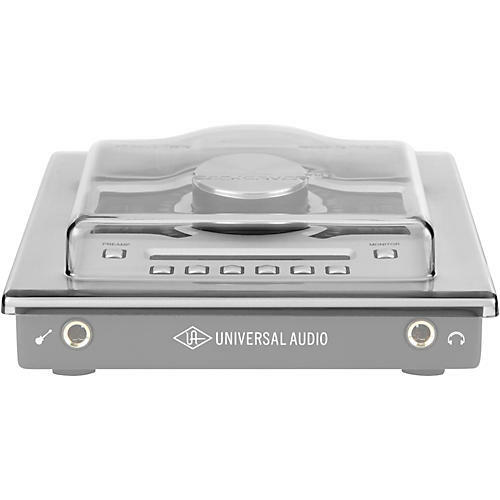 Custom-fit protective cover for your UA Apollo Twin audio interface. Custom molded from super-durable polycarbonate to fit the contours of the Universal Audio Apollo Twin audio interface. An integral and vital part of countless producer’s setups, there have been many sessions that have been ruined by misplaced liquids infiltrating these units. The Decksaver UA Apollo Twin cover offers insurance against these little disasters. Keep dust and liquids out and your gear safe. Order Decksaver covers today!